KGB WIZELITE™ 1004 flameless rechargeable candles come with a realistic flame and are of commercial grade. They will create the perfect ambience in any establishment. 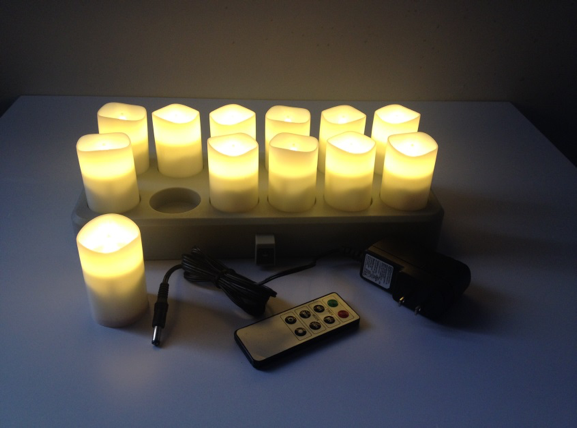 PRICE INCLUDES TWELVE (12) RECHARGEABLE CANDLES, ONE (1) TOUCH CHARGING TRAY SYSTEM, AND ONE (1) ADAPTER. 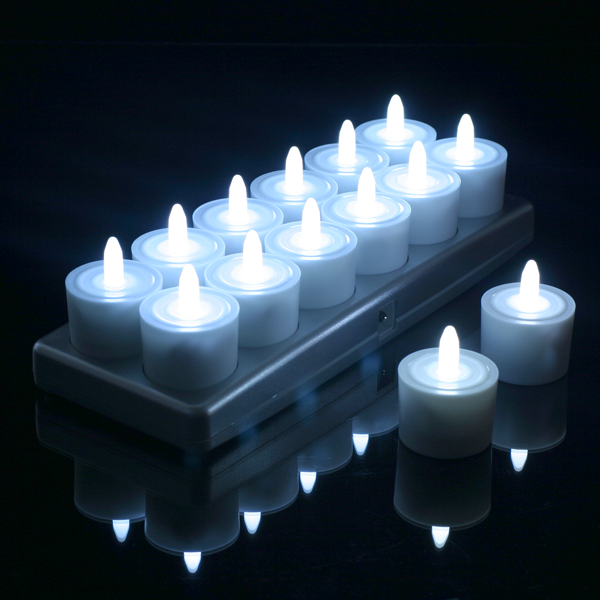 KGB WIZELITE™ 1004 flameless rechargeable candles come with a realistic flame and are of commercial grade. 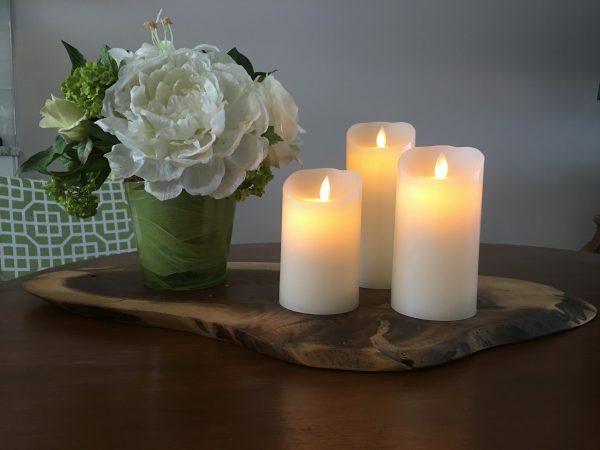 They will create the perfect ambience in any establishment. This model is the most affordable model in the market. The touch charging system provides for easy charging. 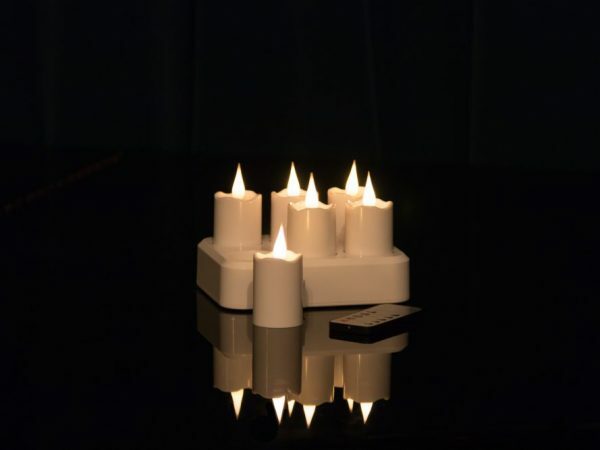 Simply place the candle on the charger and it starts charging. You can also easily connect up to two (2) charging stations together using only a single adaptor. 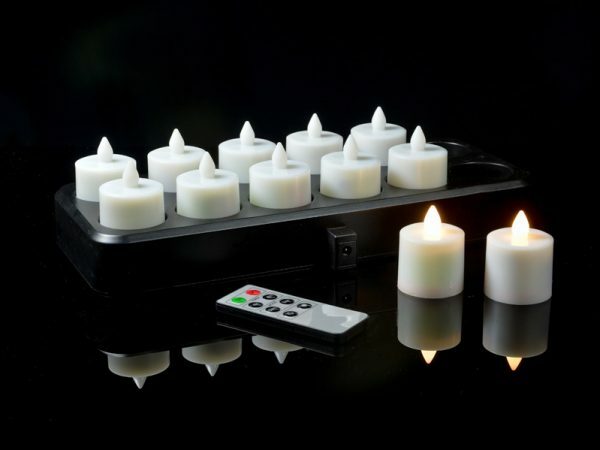 You can also upgrade to a higher quality rechargeable candle system. Check out our KGB SUPER ULTRA WIZELITETM, featuring a one year warranty.